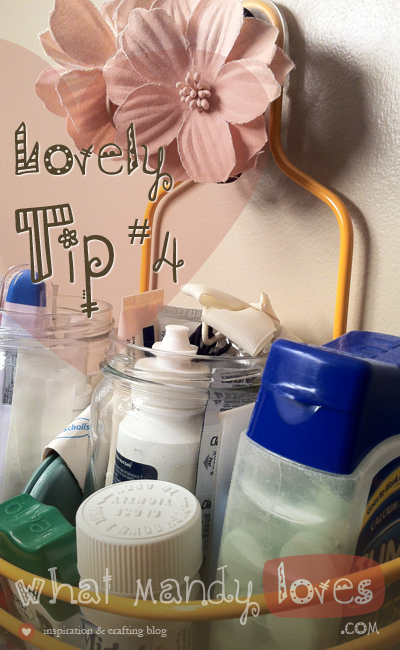 Use a spare shower caddy hung on the wall for extra bathroom storage, a medicine caddy, or both. 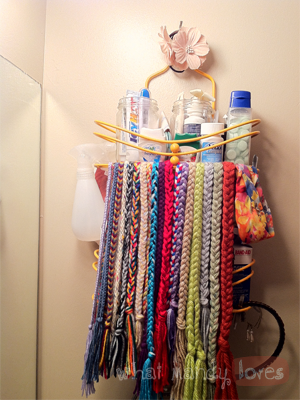 How have you repurposed an extra shower caddy? What are some medicine cabinet alternatives you've found work well? Let me know in the comments.